Let our certified professionals help you, give SERVPRO of West Springfield & Newington a call at 703-440-4071! SERVPRO of West Springfield & Newington is a trusted leader in the restoration industry, and our highly trained technicians provide 24-hour emergency service. 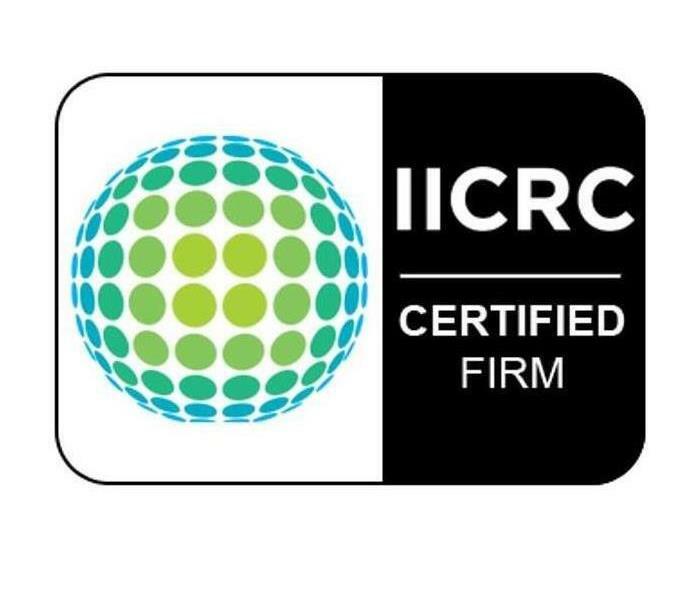 We’re dedicated to responding faster to any size disaster with the training, equipment, and experience to respond to your restoration or cleaning needs. SERVPRO of West Springfield & Newington technicians are highly trained and use advanced equipment and techniques to clean and restore your home. Our focus on training and documentation help our technicians make your house feel like home again. There's never a convenient time for fire or water damage to strike your commercial property. Every hour spent cleaning up is an hour of lost revenue and productivity. 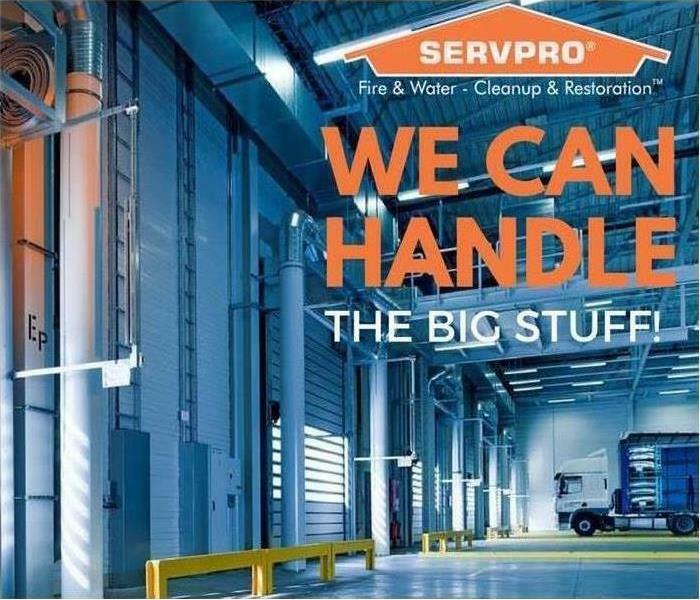 So when the need arises for professional cleaning or emergency restoration services, SERVPRO of West Springfield & Newington has the training and expertise to respond promptly with highly trained technicians to get your property back to business. Don't hesitate to call SERVPRO of West Springfield & Newington at 703-440-4071! SERVPRO of West Springfield & Newington is locally owned and operated—so we live and work here too, and are proud to be part of the Springfield community. We are also part of a national network of 1,700 with special Disaster Recover Teams that can respond with additional resources during catastrophic storms and major events. If you are located in any of these areas with Water Damage, Fire Damage, Cleaning Services or in need of Mold Remediation, then don't make the mistake of hesitating! Make sure you call SERVPRO of West Springfield & Newington at 703-440-4071 ASAP! Have a question for our trained SERVPRO Professionals at SERVPRO of West Springfield & Newington? Give us a call at 703-440-4071! 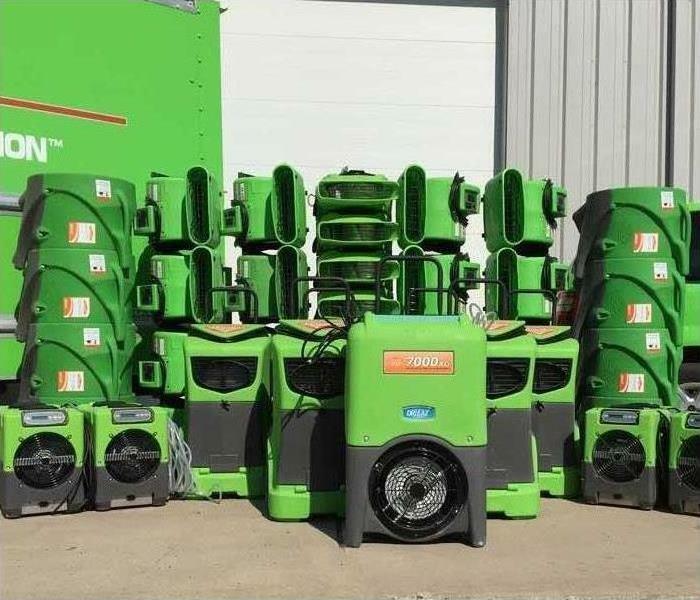 No matter how big the job, SERVPRO of West Springfield & Newington is ready to handle it! Give us a call at 703-440-4071 when disaster strikes! Don't hesitate about whether SERVPRO of West Springfield & Newington can handle your job, we definitely can. Give us a call at 703-440-4071 and let us show you how we can make it seem "Like it never even happened". Think our tools would be a good fit for your Water Restoration job? Then call SERVPRO of West Springfield & Newington at 703-440-4071! Scoping involves locating the areas of the structure affected by water and defining the extent to which the structure and contents have absorbed moisture. Moisture detection devices are also used to verify that an environment has been dried thoroughly. Moisture Meters are used to determine the actual moisture content of various materials. The moisture tester provides accurate moisture readings that enable the SERVPRO® Franchise Professional to monitor the drying process. Thermohygrometers measure both temperature and relative humidity. Capturing these two readings, a SERVPRO® Franchise Professional using a psychrometric chart can calculate specific humidity, dew point and vapor pressure. 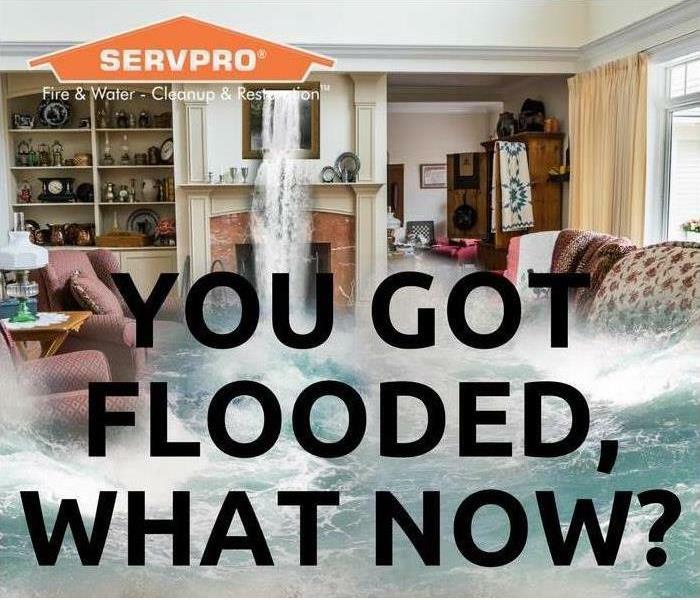 If your property is experiencing water damage of any kind, then please contact SERVPRO of West Springfield & Newington at 703-440-4071! 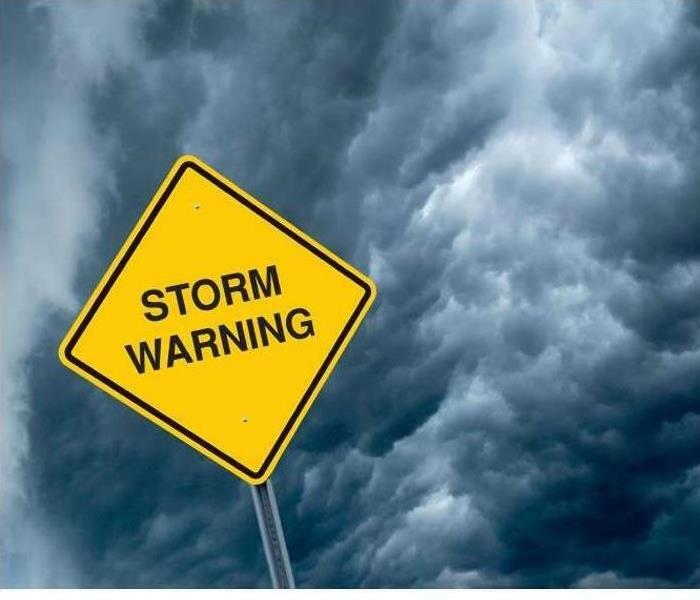 Never underestimate a storm warning, a storm can devastate your home. Call SERVPRO of Fairfax, Vienna, & Oakton at 703-243-6666! 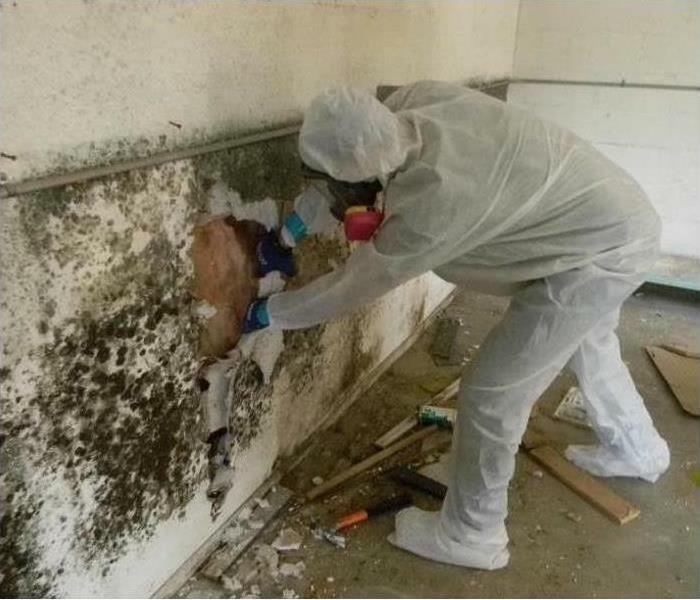 If you have or suspect you may have mold in your home, don't hesitate to call SERVPRO of West Springfield & Newington at 703-440-4071! 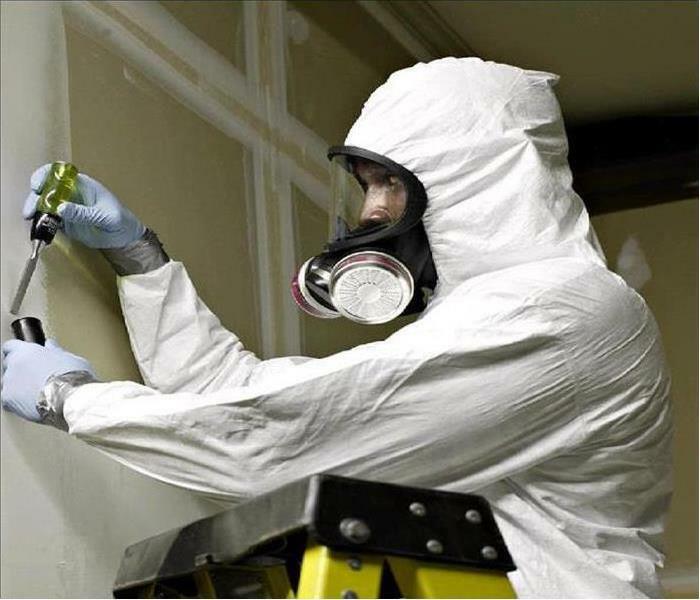 You can reach our trained remediation professionals by calling SERVPRO of West Springfield & Newington 24/7 at 703-440-4071! Experience a new level of clean in your office with SERVPRO of West Springfield & Newington's Carpet and Upholstery Cleaning.Call now at 703-440-4071!